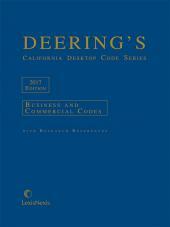 A convenient one-volume reference containing the business and commercial primary law you and your California clients need most. 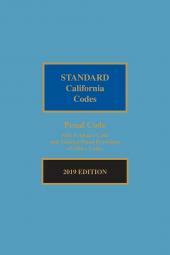 This indispensable title contains the California Corporations Code and Commercial Code, with selected provisions from additional Code topics, California Code of Regulations, Commissioner's Releases, federal securities statutes and regulations, and Delaware General Corporation Law. 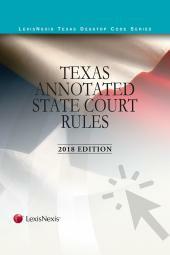 Also includes an index.